Prepare to say goodbye to Windows XP! 2 August 2013, Comments: Comments Off on Prepare to say goodbye to Windows XP! Microsoft will end support for Windows XP and Office 2003 in around eight months time, on April 8, 2014. According to recent research by Gartner, more than 15 percent of medium to large enterprises still have Windows XP running on at least 10 percent of their PCs. To be clear, your PC will not randomly stop working—at least, if it does, it won’t have anything to do with the expiration of Windows XP support. When support for Windows XP ends, Microsoft will cease developing security patches for the respected OS. As it ages, new vulnerabilities will continue to impact Windows XP on a regular basis—including many critical flaws that could allow an attacker to take over or cripple a PC running it. 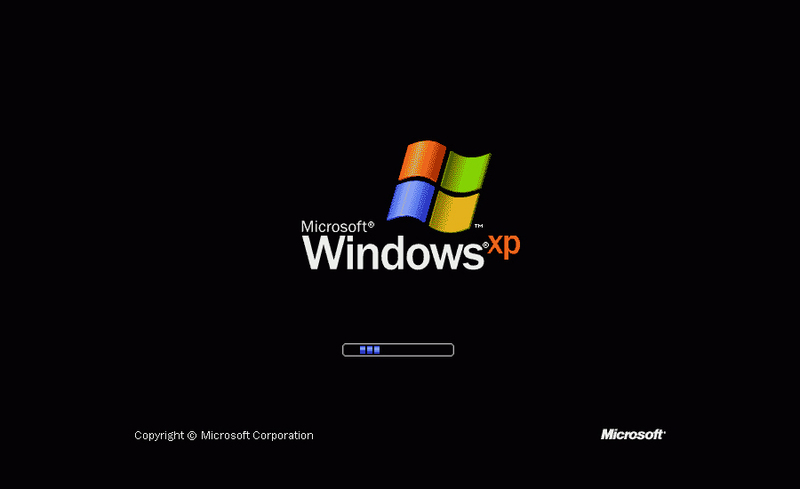 Every day that passes once Windows XP support expires means new risks to businesses. – should you replace hardware at the same time? – Many of our clients who have recently migrated away from Windows XP (mostly to Windows 7 or 8) have used it as an opportunity to replace the desktops/laptops. There is no reason why your existing computers would not run a newer operating system but to minimise disruption to your business further down the line, there is logic behind upgrading the hardware all at the same time. – are you business applications compatible with Windows 7/8? – A huge emphasis needs to be placed on evaluating all software used within your business to ensure everything is compatible with newer operating systems. – what server operating system do you have? – Migrating away from Windows XP does not necessarily mean you also need to upgrade your server or server operating system. However, there are limitations with some versions of Windows Server including 2003 and Small Business Server with regards to deploying policies to Windows 7/8 clients. As experts in supporting business IT, we can help you through this transition and minimise disruption. We will conduct an audit of your IT infrastructure and make recommendations on any hardware/infrastructure changes which may be required before performing the migration away from Windows XP. For more information on what implications this could have on your business get in touch – 01522 718248.